Calstock is a small Cornish village which is at risk of both fluvial and tidal flooding from the River Tamar. The southeast area of the village is a floodplain, currently utilised as grazing fields. It is surrounded by residential properties, a sports field, the village carpark, and the Calstock Sewage Treatment Works. The area is protected by a flood defence embankment which plays an important role in reducing flood risk in Calstock, however surveys have shown it is in a poor condition. Calstock is situated within the Tamar Valley Area of Outstanding Natural Beauty, Cornwall and West Devon Mining Landscape World Heritage Site, Plymouth Sound and Estuaries Special Area of Conservation, Tamar-Tavy Estuary Sites of Special Scientific Interest, and Tamar Estuary Sites Marine Conservation Zone. Additionally, the flood defence embankment forms part of the Tamar Valley Discovery Trail which is a permissive footpath. All of these designations have played a crucial role in the development of scheme options. 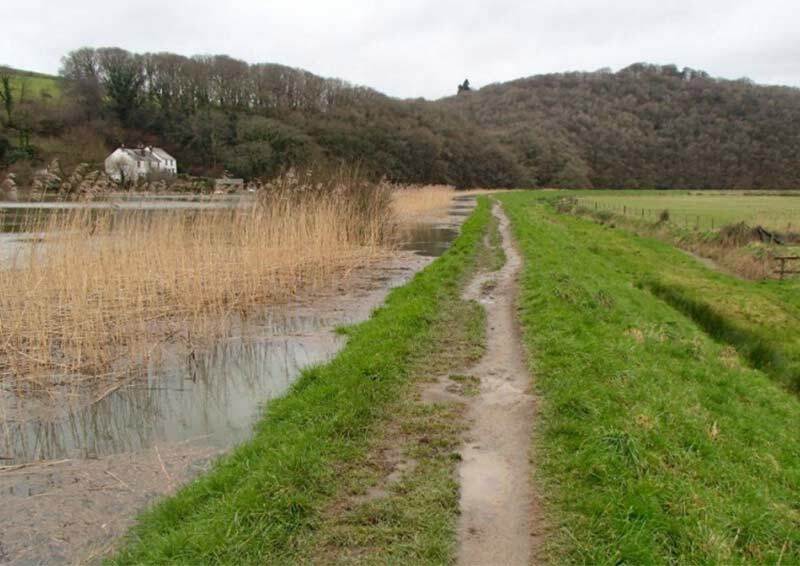 Mott MacDonald is working with Environment Agency to develop an affordable scheme to maintain the standard of flood protection to properties within Calstock, as well as investigate the opportunities to create intertidal reedbed habitat. This presentation will give the project perspective of a graduate civil engineer within Mott MacDonald. Sarah Perera graduated with a Masters in Civil Engineering from Cardiff University in 2015, joining Mott MacDonald shortly after. Since then she has worked on a variety of projects, mostly related to coastal erosion and flood risk management which is a field of particular interest to her having grown up on the coast in Gibraltar. Currently, Sarah is working on a flood defence improvement and habitat creation scheme in Cornwall bringing together her engineering capabilities and environmental interests. Sarah is actively engaged with encouraging the next generation of engineers partaking in various STEM events, most recently being an assessor at the Big Bang Fair in Llanelli. On a personal level Sarah is an avid traveller, keen snowboarder, and adrenaline junkie.